This year Moet introduced their little sister, Moet & Chandon Rose Imperial Champagne. 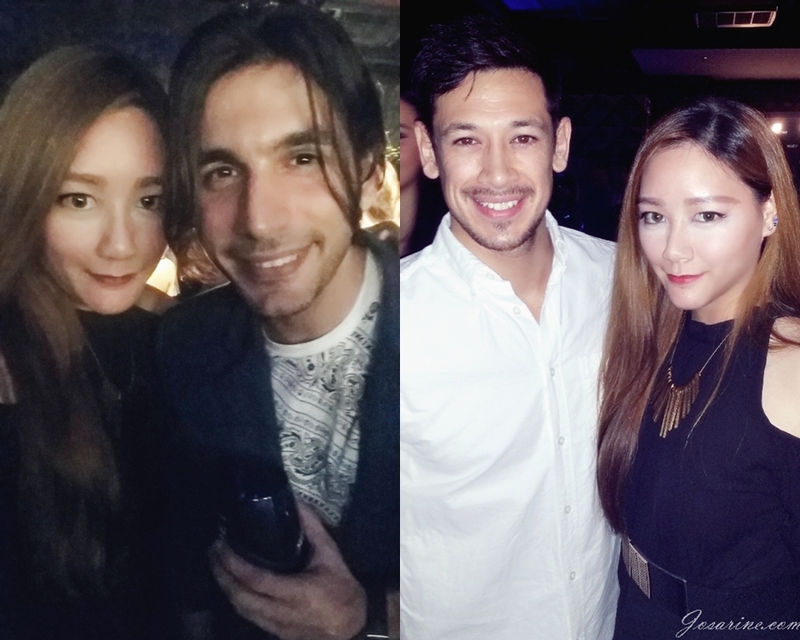 On May 8th 2015, Moet Nectar Imperial made its grand appearance at Providence Club KL together with social elites. 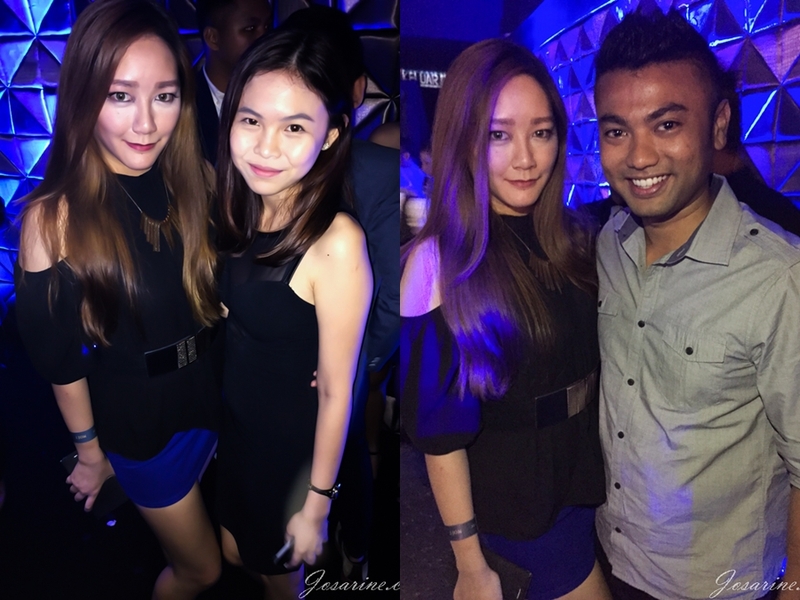 The ambiance was elegantly decorated, party goers you have been to Providence KL, you can roughly guess. 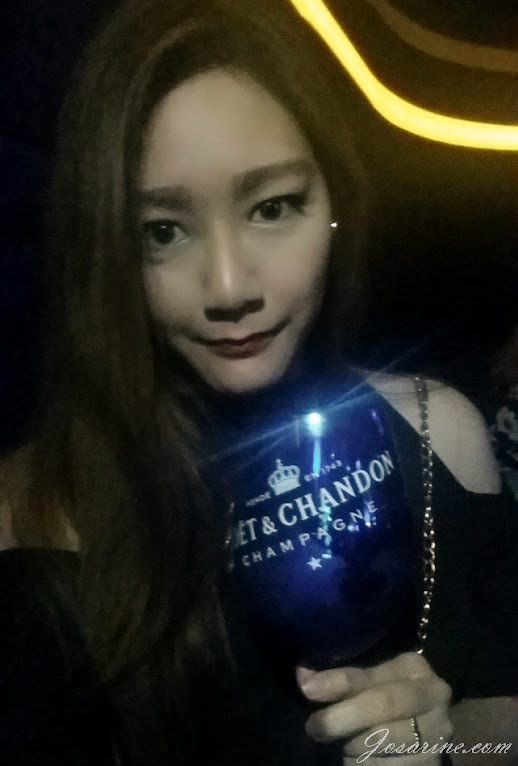 The Moet Nectar Imperial was served to us in a large blue champagne glass. I love the light reflection in this picture, making the glass look like it's sparkling ;). 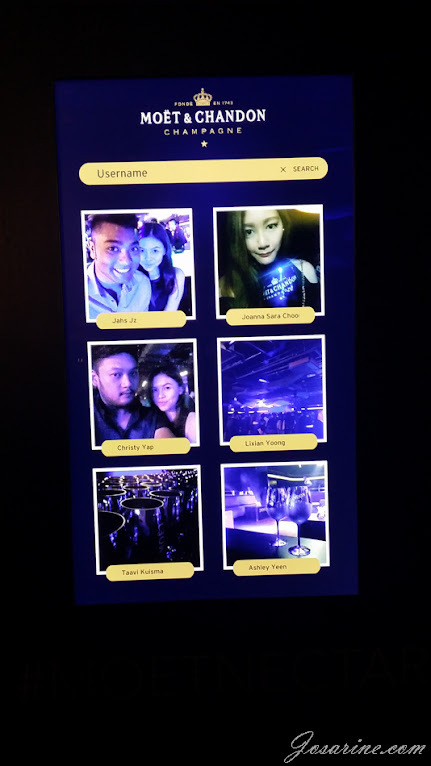 Some small entertainment, for every photo we post on Moet & Chandon Facebook Page will appear on the photo booth, where it allows us to print them out! I printed a few to keep for memories ^_^. 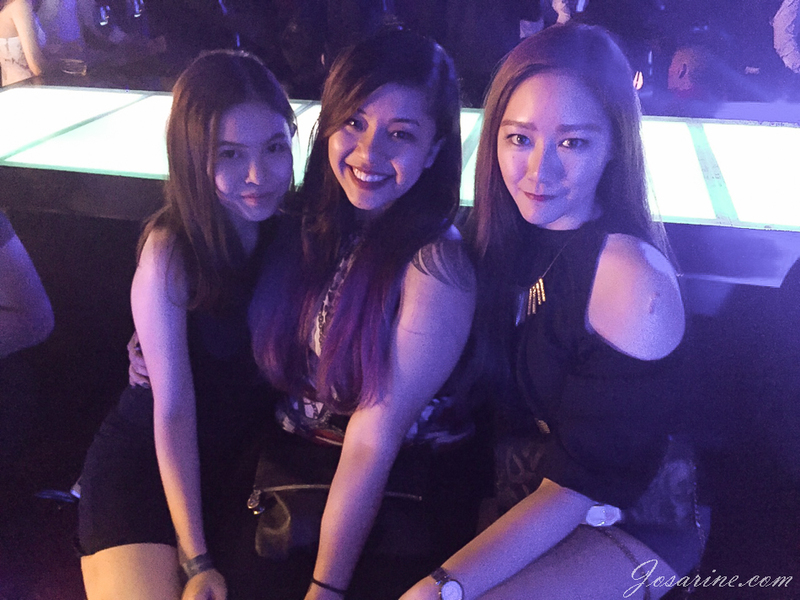 Blogger Jane Chuck is now DJ Jane Chuck too! She played some house music for us as we enjoyed our Moet Nectar Imperial and socialized. And now are some pictures with my friends, you know my drill ;). The adorable and sweet Christy, the happening and hardworking Bryna and I.
Christy and Denesh, sorry Denesh I won't forget your name again.